A selection of Japanese food and markets from around Japan - Tokyo, Takayama, Kanazawa, Hiroshima, Kyoto, Osaka, Mount Fuji, and more. Find out more about Japanese food. 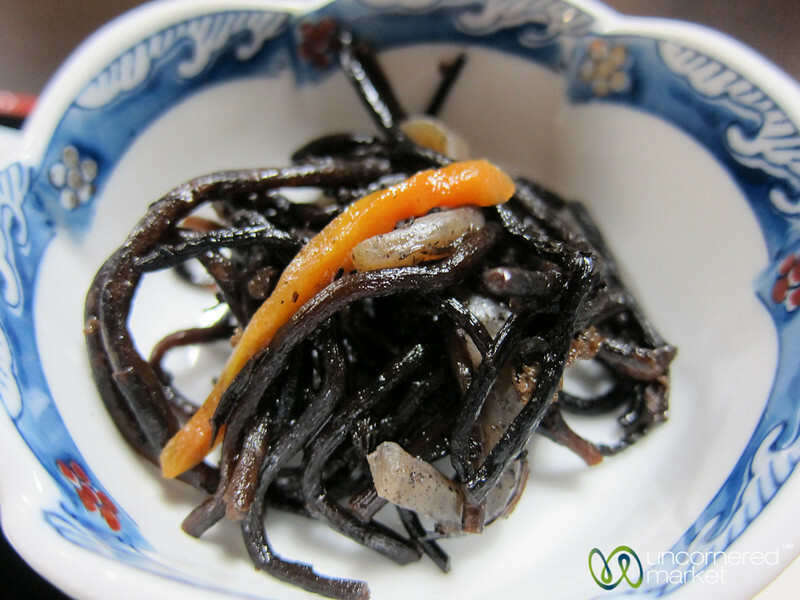 Specially prepared root vegetables are popular and common in Takayama, Japan.